AMD Ryzen has been incredibly popular with PC gamers especially with people that are on a budget due to the economical prices. When the platform first came out there were some RAM issues but AMD has been hard at work trying to figure out all the issues and now the AMD Ryzen DDR4 speed barrier has been broken by Australian overclocker newlife. AMD Ryzen has been great against Intel in the mainstream and the upcoming Threadripper CPUs will be taking on the X-series Intel CPUs, while the EPYC processors will be taking on the server and micro center targeting CPUs. AMD has plenty of products and the professional CPUs were also announced recently. The GIGABYTE AORUS AX370-Gaming K7 motherboard was used in order to achieve this high number and the RAM used was a single 8GB stick of G.SKILL Trident Z E-die memory with 18-20-20-58-93-1 timings. 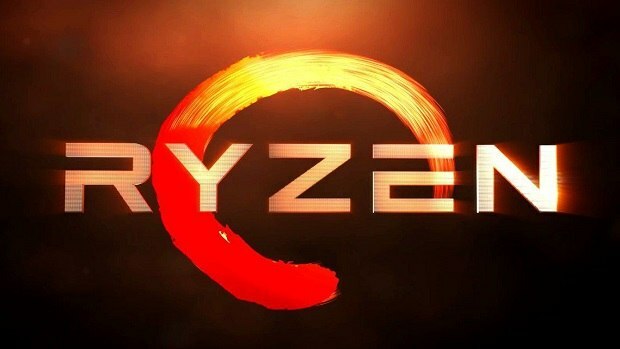 The CPU used for the testing was the Ryzen 5 1400. It is great to see that the company is working hard in order to make the platform better. Using AMD CPUs the highest DDR3 score that we have seen is 1950.3 MHz. These are impressive numbers considering that these are AMD Ryzen DDR4 numbers that go past 4000 MHz. While this is a great milestone, AMD still has a long way to go. 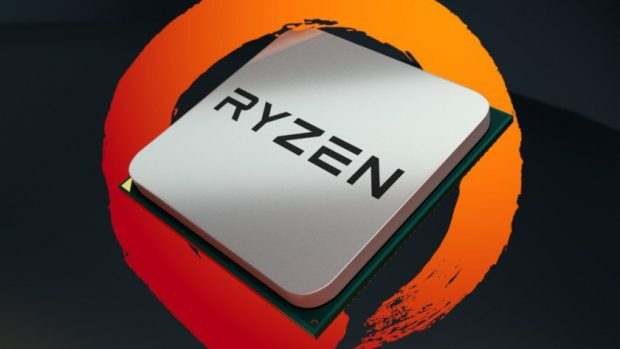 AMD Ryzen offers better support for overclocked memory than comparable products in the market, due to no memory overclocking restrictions by motherboard or CPU. The AM4 platform is rapidly evolving as AMD continues the normal process of adding features, resolving issues, and improving performance in partnership with our motherboard manufacturers, with the latest beta BIOS running DDR4-3600 and higher memory kits. 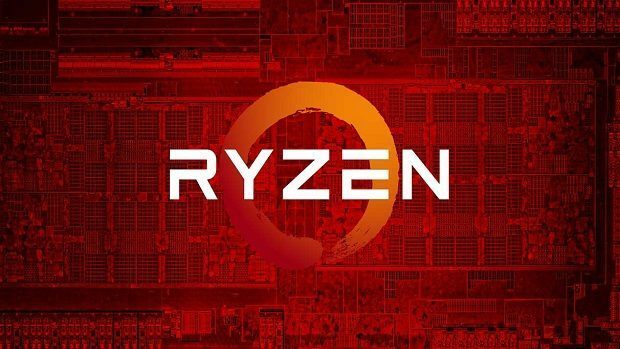 These efforts also benefit the AMD Ryzen Threadripper and AMD X399 platform, and we will release full details of capabilities at launch later this summer. Let us know what you think about the AMD Ryzen DDR4 speed barrier being broken and whether or not you are still using an Intel CPU.